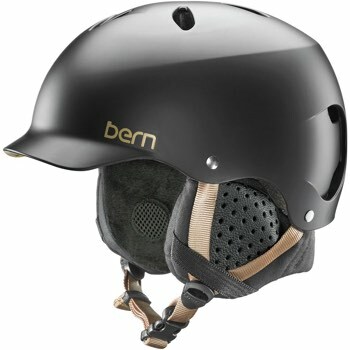 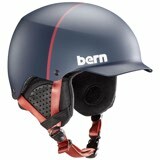 Bern's Lenox helmet features a improved Thin Shell design with EPS Hard Foam technology. 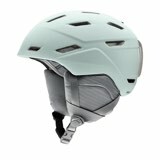 The shell is a burly lightweight All Season lid. 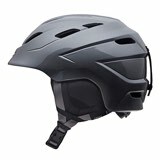 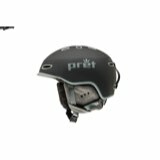 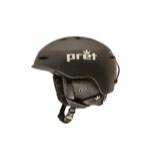 Complies with standards for sports action head protection.